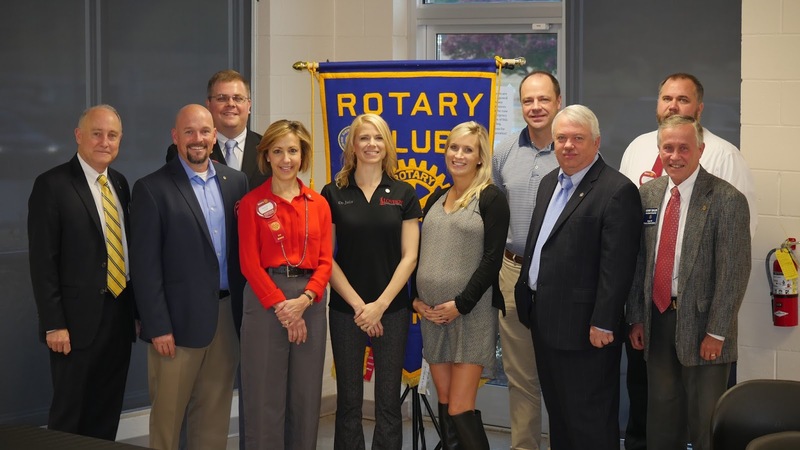 The Rotary Club of Oconee County has made great gains in growing membership under the leadership of President Marion Butler. The club leads the district in membership growth at 31% compared to its starting year July 1 membership. Recently, several new members were inducted. 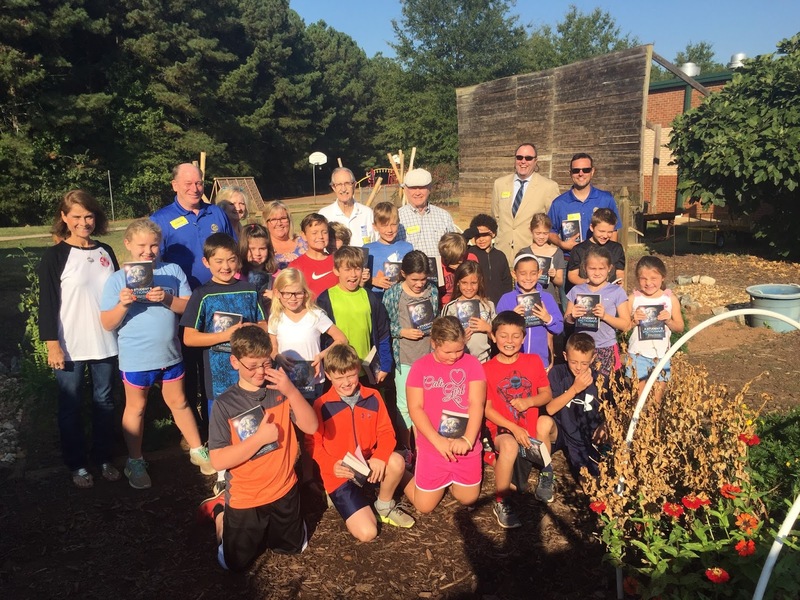 Children of Oconee County receive dictionaries from Rotary Club of Oconee County. The club is making a difference in the community, providing dictionaries to area youth. Every 3rd grader in Oconee County recently received a dictionary. Approximately 800 dictionaries were given out in five elementary schools and three private schools. 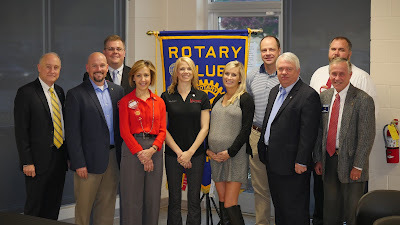 President Marion Butler on left with Assistant Governor Gerry Taylor on right surround new members recently inducted into the Rotary Club of Oconee County.